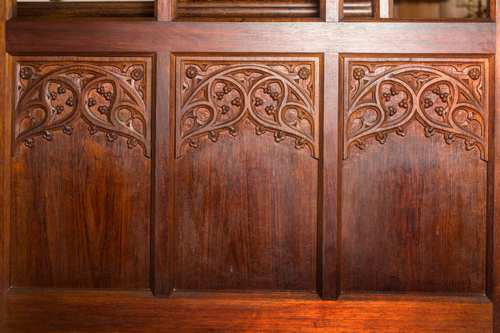 Chancel Screen carved 1917, All Saints Church, South Hobart . Who was Nellie Payne? 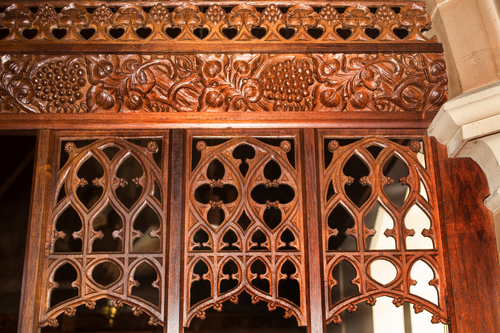 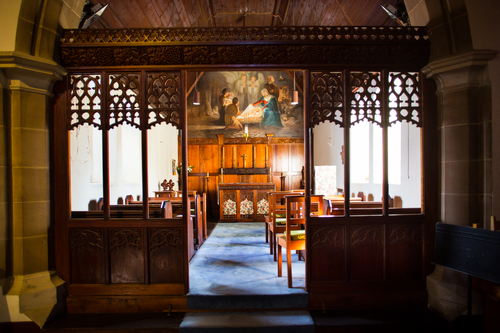 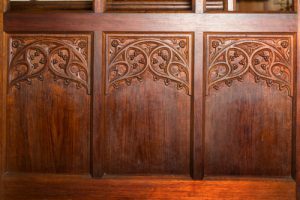 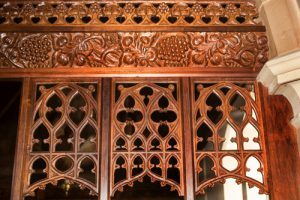 This memorial blackwood chancel screen was carved for the side chapel of All Saints Church in South Hobart, which was near where Nellie lived.